It’s time to get out your cameras and brush up on your photography skills. 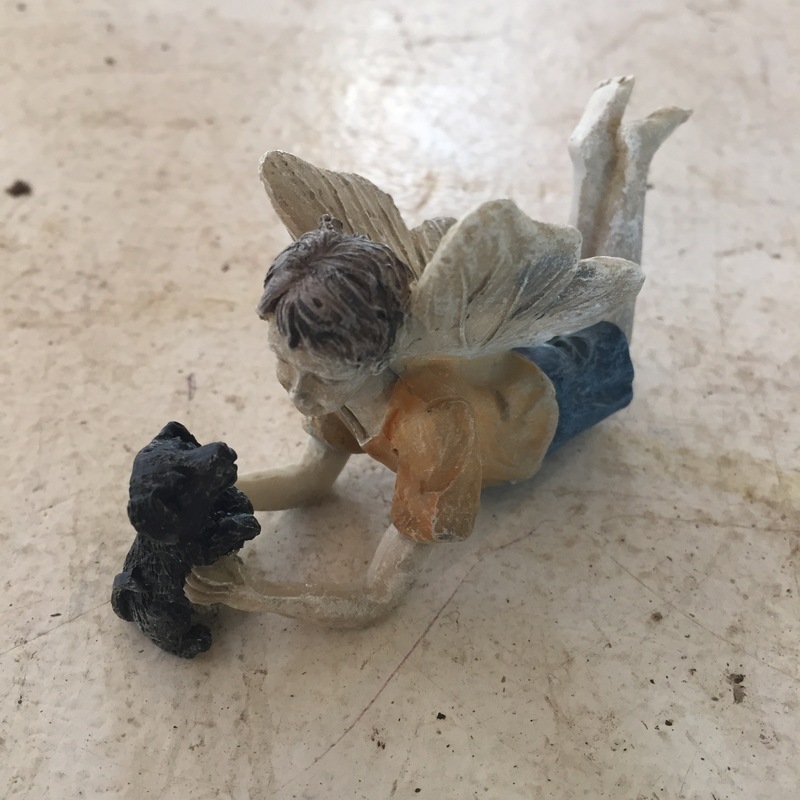 We’re having a fairy garden contest! 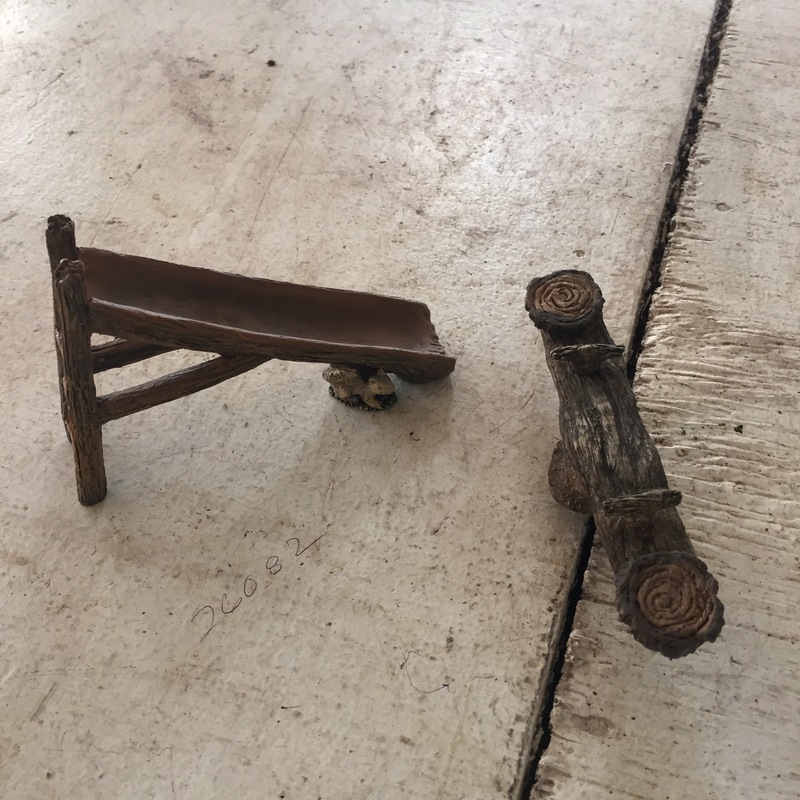 Many of you have come in with pictures of your miniature and fairy gardens, and we love seeing all the creativity at play in your designs. In fact, we love it so much that we’ve decided to have a contest in which you can showcase all your fairy gardening skills. You can submit your photos by emailing them to morainegardens@gmail.com or messaging them to our facebook page. 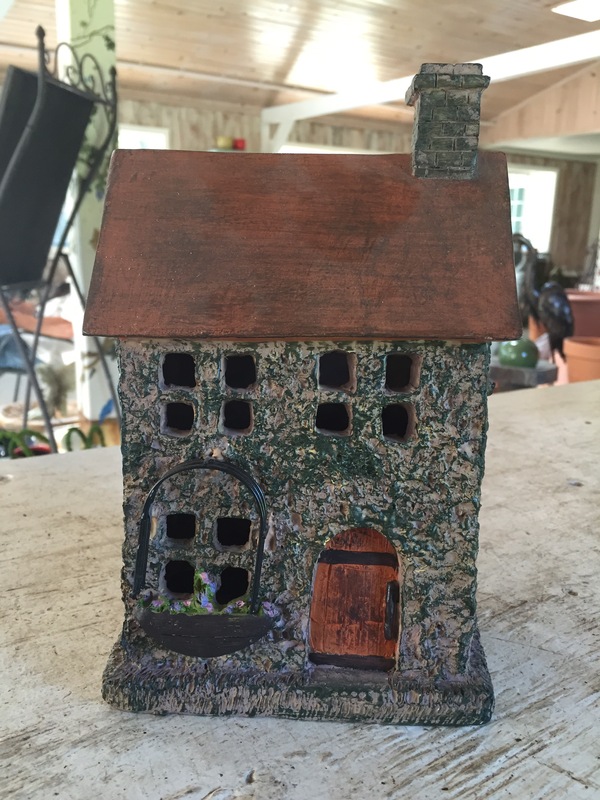 In your entry, include a photo of your fairy garden and your name, email, and phone number. You may enter more than one fairy garden, but you may only enter one photo per fairy garden. The deadline for entries is Monday, July 6th. We’ll post all the entries to our facebook page and website by Wednesday, July 8th, at which time voting will begin. Voting will last for one week and will close on Wednesday, July 15th at 11:59pm. Winners will be notified by Friday, July 17th. 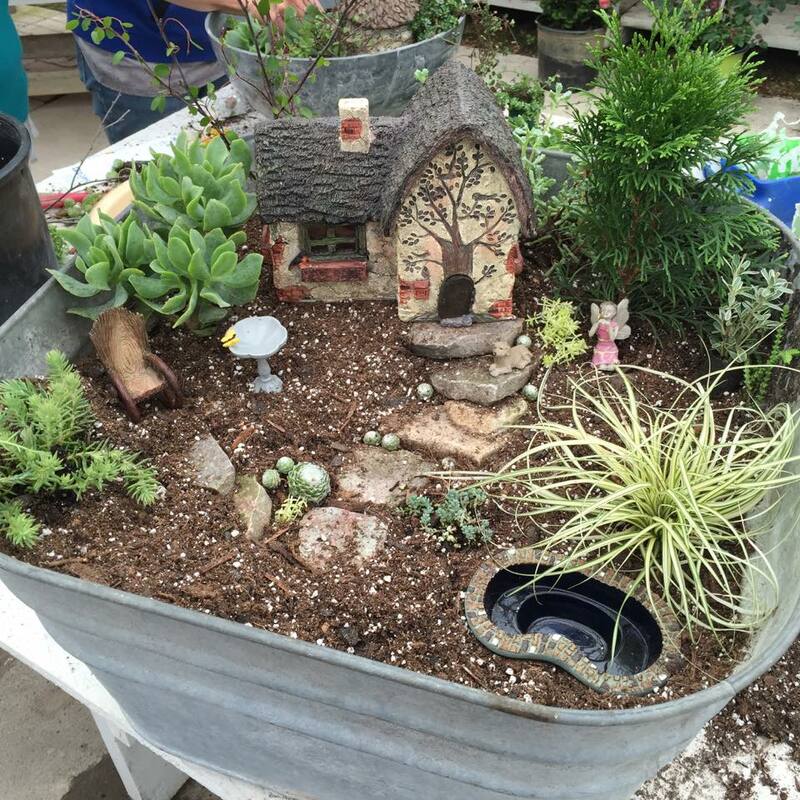 To vote on our facebook page, simply like the photo of your favorite fairy garden. On the website, we will post a blog post with all of the pictures, and you can vote by commenting which is your favorite. So post your pictures, tell your friends about our contest, and recruit them to vote for your fairy garden! ← It’s Fairy Garden Time!